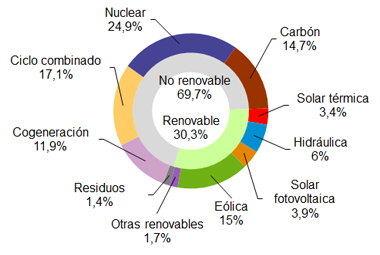 Renewable energies generated 30.3%, wind energy 15%, concentrated solar power (CSP) 3.4% and photovoltaic energy 3.9%. 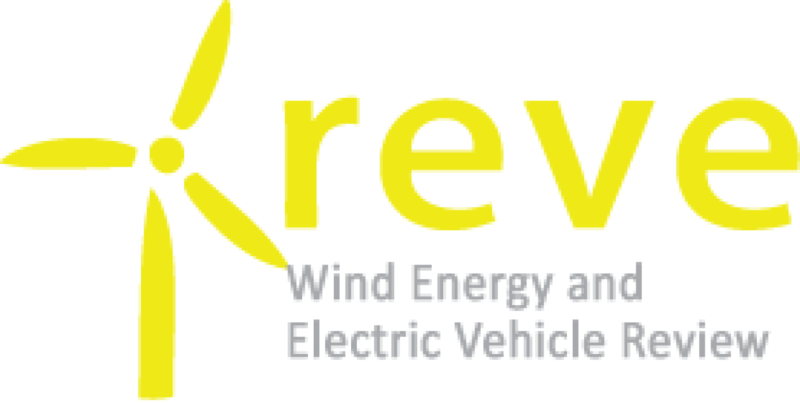 Wind energy production in September reached 2,764 GWh, up 7% on that of the same month last year, accounting for 15% of total production. 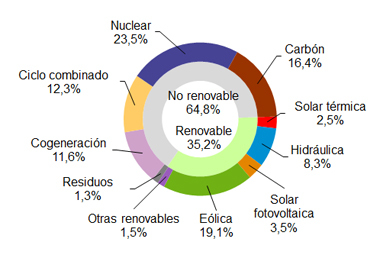 54.9% of electricity production this month came from technologies that do not emit CO2. Peninsular demand for electricity in September is estimated at 20,200 GWh, down 3% from the same month of the previous year. If we take into account the effects of the calendar and the temperatures, the peninsular demand for electricity has fallen by 1.5% compared to September 2016. In the first nine months of the year, the demand for electricity in the Iberian peninsula is estimated at 189,236 GWh, 0.6% more than in 2016. Once the influence of the calendar and temperatures has been corrected, demand for electricity has increased by an 1% compared to the previous year.